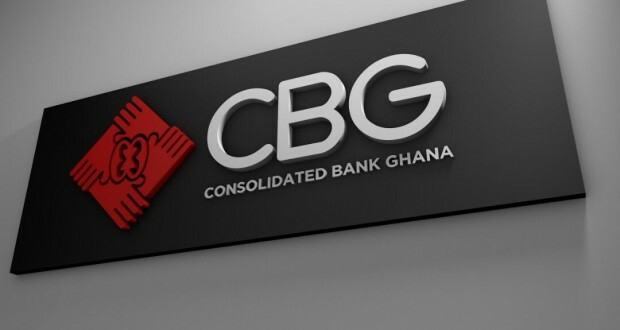 The Consolidated Bank Ghana Limited has for the second time recorded five cases of fraud within its first three months of operation. Management of the Consolidated Bank Ghana disclosed this when it met workers of the bank at a town hall meeting in Accra, over weekend. According to the management, the culprits who were workers of the bank withdrew money from accounts of customers without any authorization. Speaking to the workers, Deputy MD of the Consolidated Bank Ghana, Thiaru Ndugu said management will get tough on any staff found culpable. “We have made one decision about zero tolerance, if you are caught in a fraud case, it is dismissal immediately, immediate dismissal, “he warned. He charged the workers to report colleagues who engage in suspicious acts. “So please be on the watch, if you realize that somebody is committing a fraud and some of it is taking customers money, people taking customers deposits and not depositing it yet in customers’ accounts, please and please highlight it because that is what is going to kill us from the word go even before we start. We’ve had about five cases so far,” Mr. Ndugu stated. Meanwhile, months ago, two workers of the Consolidated Bank were arrested for stealing GH₵200,000 from the vaults of former Beige Bank. Bobic Kwamena Yeboah and Prince Ababio allegedly conspired to steal the money from the consolidated bank to invest in a car business. In a related development, workers of the Consolidated Bank are to compete against themselves in an interview process, for a slot if they are to continue to work with the bank after March next year. The workers numbering over a 1000 lost their jobs when UniBank, Sovereign, Royal bank, Beige bank and Construction bank were consolidated by the Bank of Ghana three months ago. Some of the workers, mainly sales executives of Beige bank, were laid off. The rest have been on probation pending interviews after writing aptitude tests about a month ago.